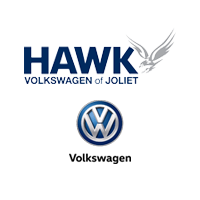 Welcome to the Hawk Volkswagen of Joliet Service Department! It’s simple. We know Volkswagen vehicles. That’s how our service department offers top-of-the-line automotive service to our customers. Our state-of-the-art facility features the most current diagnostic and repair equipment available, and our factory-trained technicians will deliver the most efficient and quality vehicle care.